We’ve just added an assortment of Lindberg frames to our collection. Lindberg, a Danish eyewear manufacturer and designer specializing in super light weight, screw-less, strip titanium frames. Their Acetanium and N.O.W. collection combines plastic fronts with strip titanium temples to create minimalistic but durable eyewear. Check out most of their collection in the shop! If you are having trouble finding smaller frames for your slender face, we’ve got a variety of smaller frames to suit men and women! 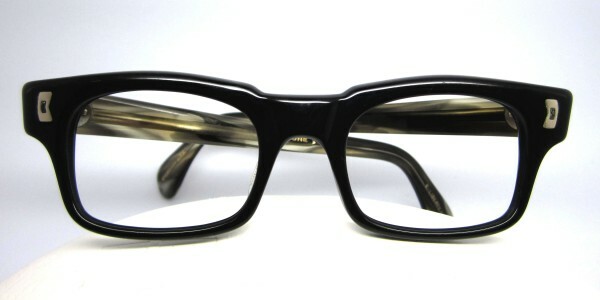 From vintage to brand new frames,we have a huge selection for smaller faces. 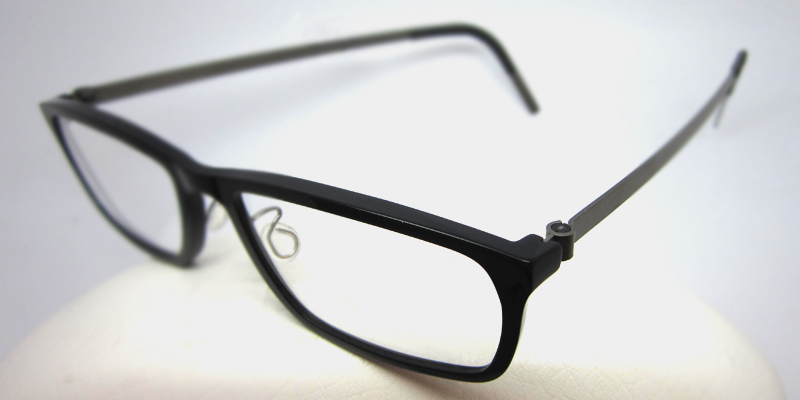 We recently received these new Lindberg’s which are light weight and cater to smaller figures. Eyewear for BIG heads: Large Heads Rejoice!